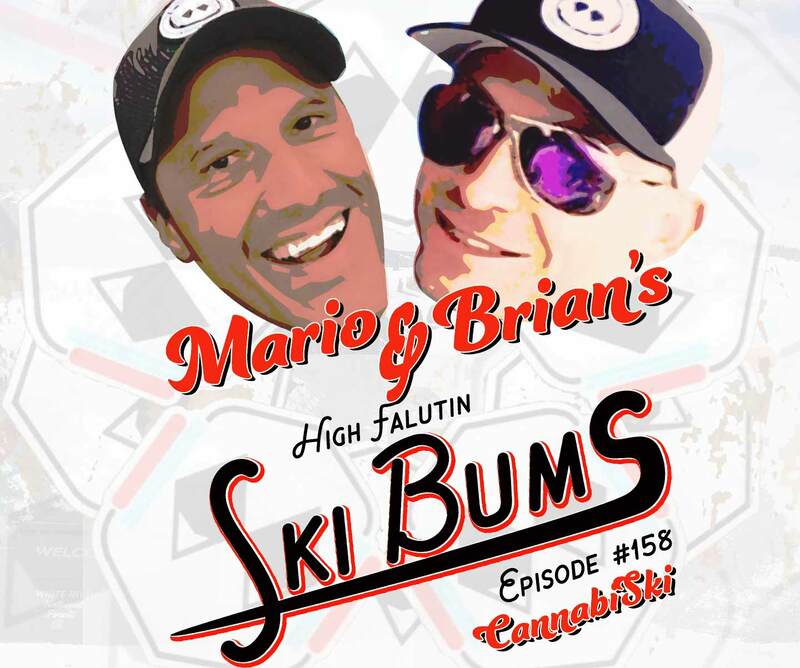 Read More "Podcast #157 – Moguls Fo’ Sho’guls"
Vail Resorts to Acquire High Falutin Ski Bum Podcast? 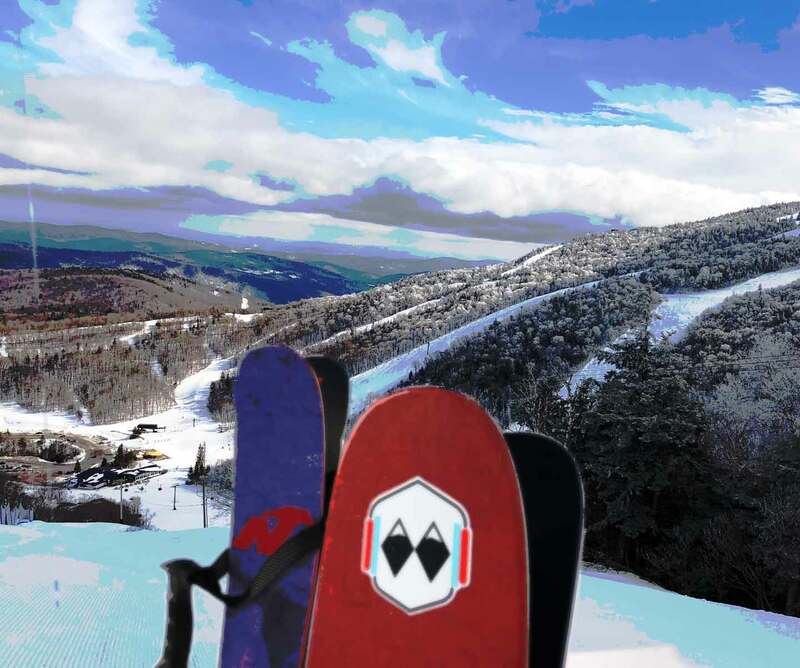 Read More "Vail Resorts to Acquire High Falutin Ski Bum Podcast?" 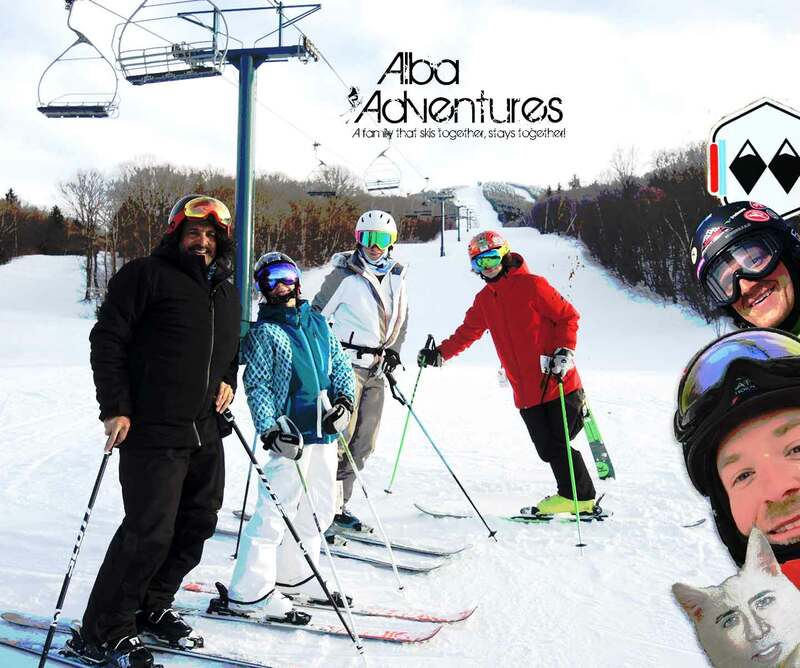 Read More "Podcast #156 – Alba Adventures"
Read More "Podcast #155 – Home Sweet Home"
It’s St. Patrick’s Day weekend! That can mean very different things to us skiers and snowboarders depending on the snowpack. 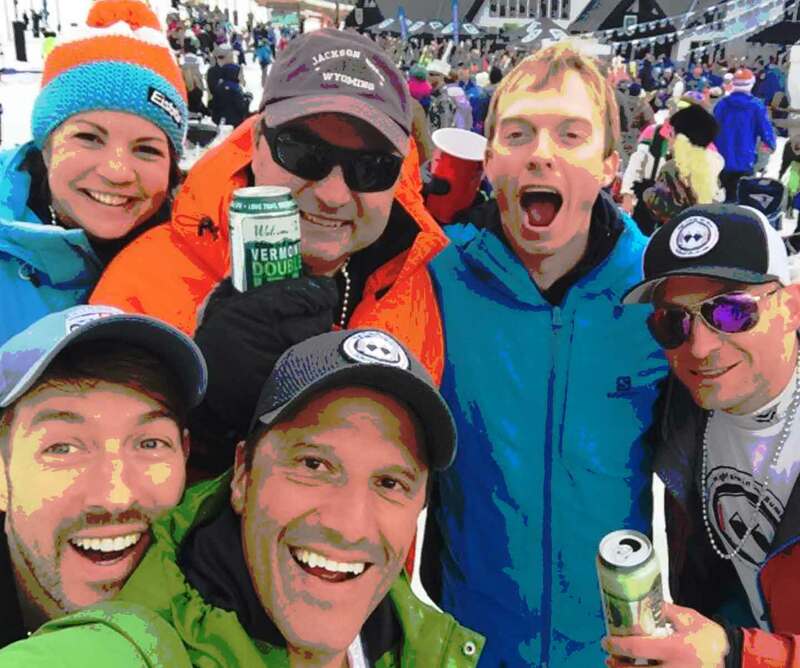 This year it’s safe to say most of North America will be able to grab some green beer and plenty of sweet turns. 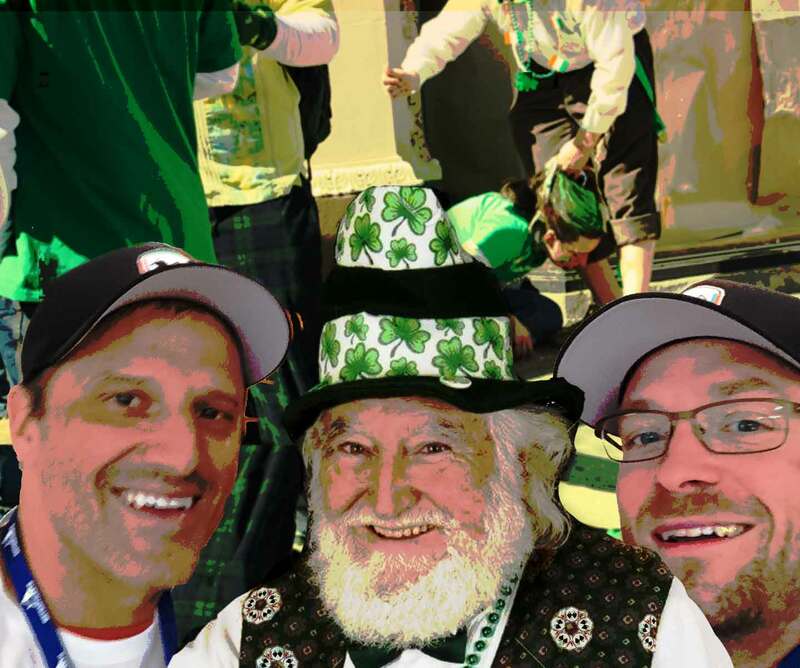 We discuss 5 St. Patrick’s Day festivals around the country that are worth checking out from our buddy Rich at All About Apres. Read More "Podcast #154 – St. Patski"
Skiing and snowboarding are tough sports. You can crash into trees, fall off cliffs or just tweak something popping through sweet bumps on a powder day. 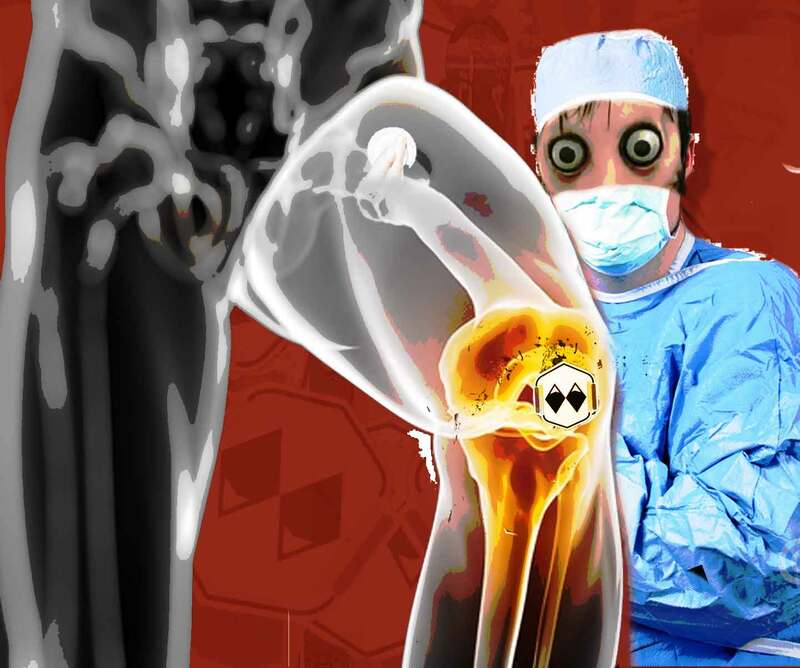 Injuries happen and unfortunatley it happened to our buddy Nick who’s drops by the podcast to tell us how his rehab is going and what we can do to prevent it from happening next time. Read More "Podcast #153 – Tweaked"